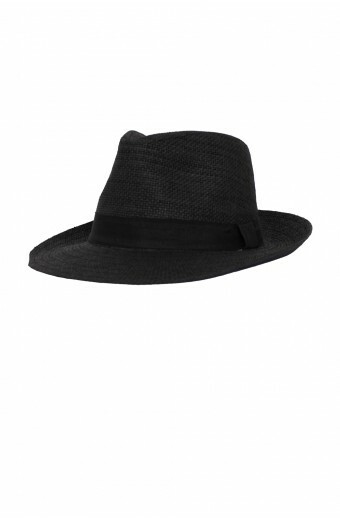 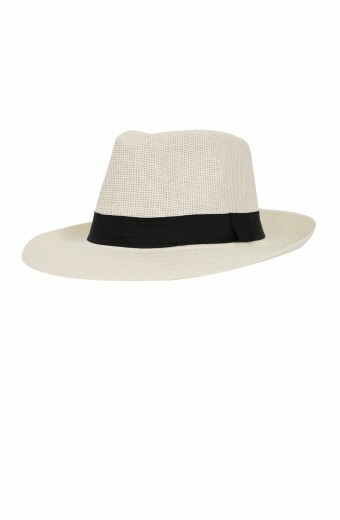 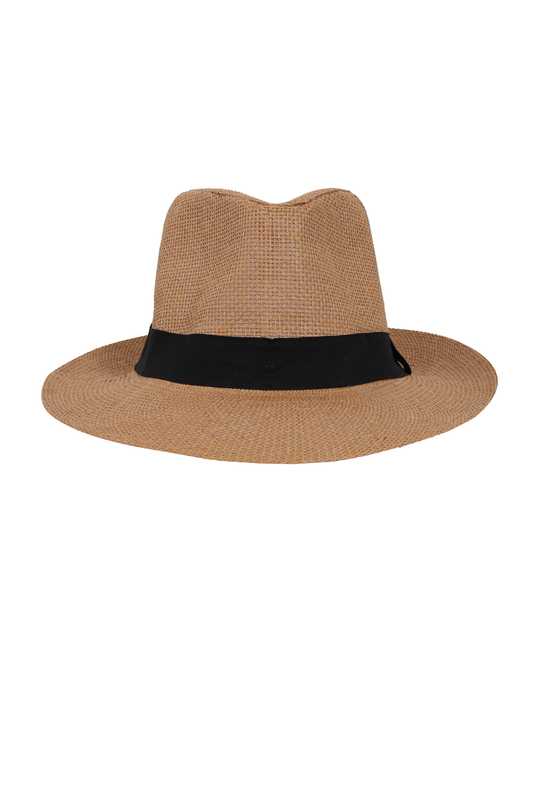 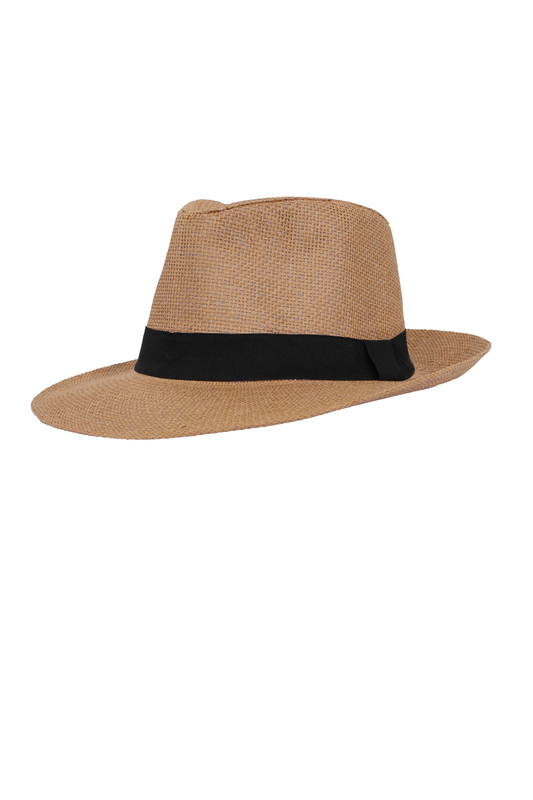 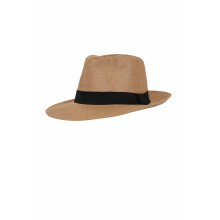 Tan woven straw fedora with black band detail. 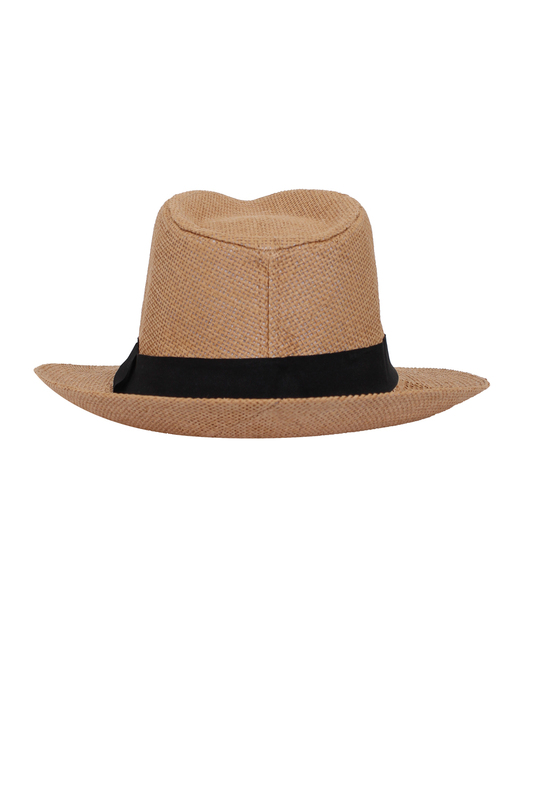 Brim is slightly curved up at the back and flat in front. 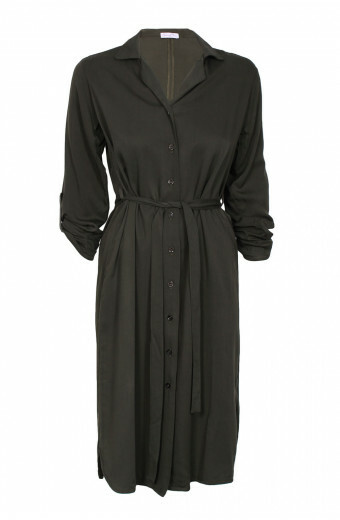 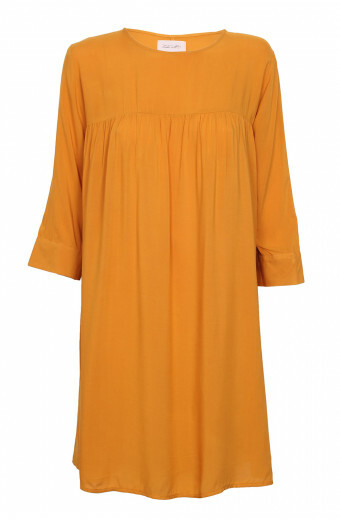 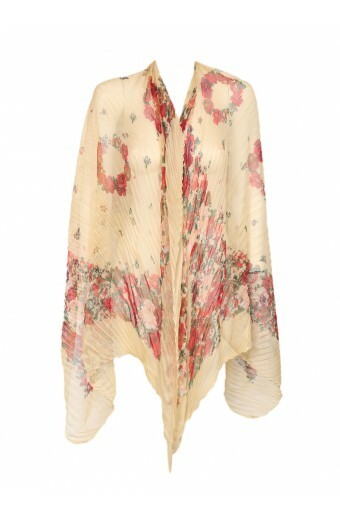 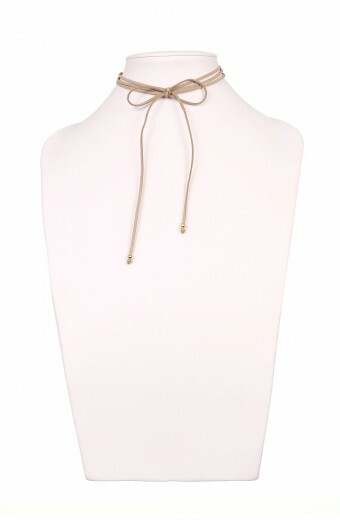 Pair with flowy maxi dress and sandals to add a touch of boho magic to your wardrobe.